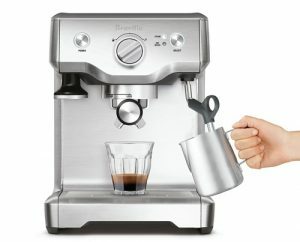 Baratza Vario or Vario-W? What’s The Difference? 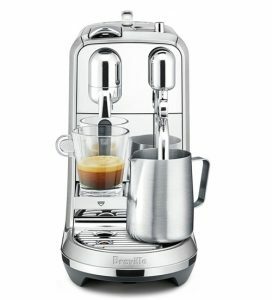 Which Espresso Maker Is Best For a Beginner? 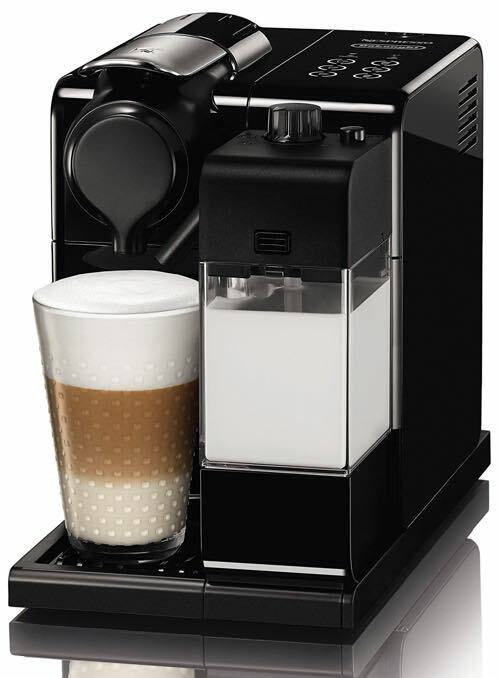 We’ve once stated that the CitiZ is definitely one of the best Nespresso machines you can choose to buy for its beautiful design, large capacity and built-in frother. 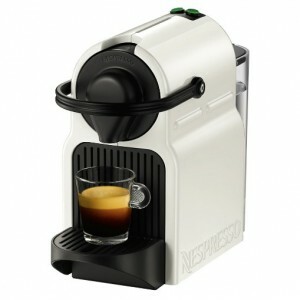 But since then, there’s been a new contender, and that is the Lattissima Pro. 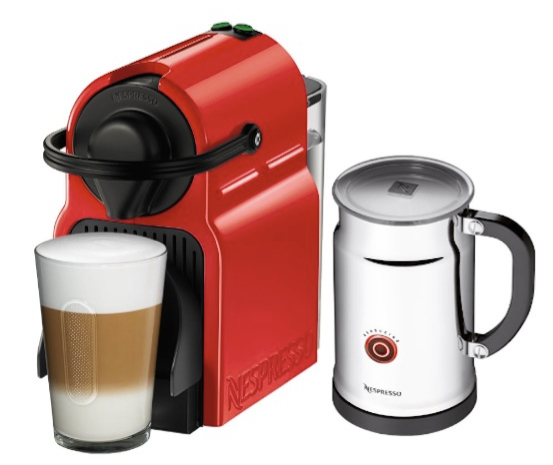 In this post, we’ll be looking at the features of each of these of these Nespresso machines and which would be a better one to buy. 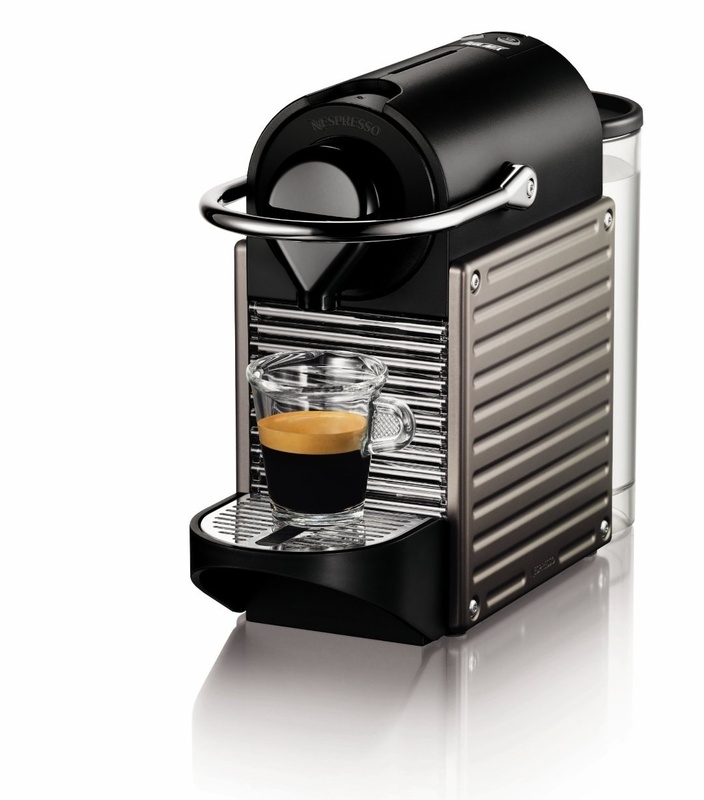 Made by DeLonghi, powered by Nespresso’s Capsule system. 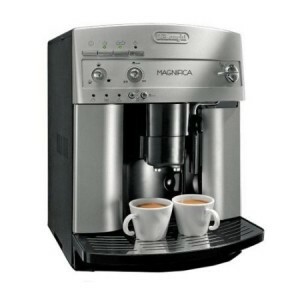 Features DeLonghi’s patented frothing system. Detachable milk frother can be stored in the fridge to save leftover milk. Touch screen allows you to choose from 6 pre-set drinks, and customize them as you like. 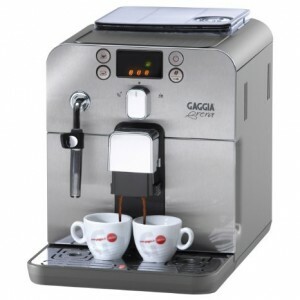 Function for hot milk and hot water dispenser for tea. Foam density can be adjusted. Water tank capacity: 44 oz. Milk frother capacity: 17 oz. 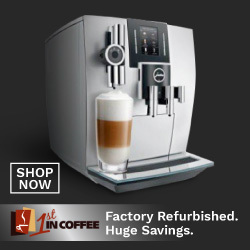 Click here to learn more about the Lattissima Pro, read the customer reviews and buy it. 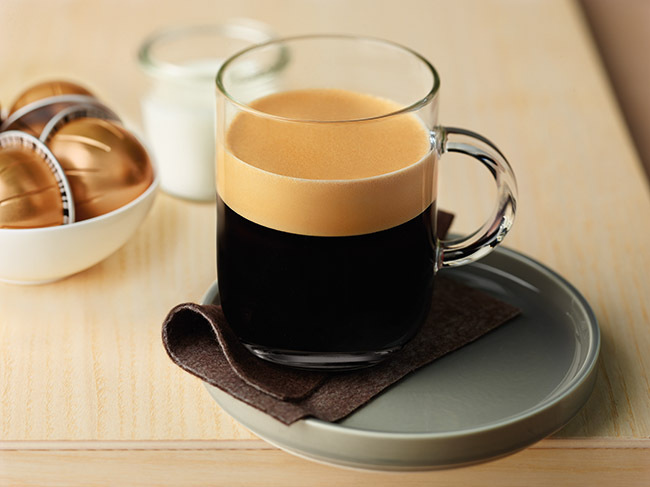 Choose from two cup sizes: Espresso or Lungo. Both are reprogrammable. Click here to learn more about the CitiZ, read the customer reviews and buy it. 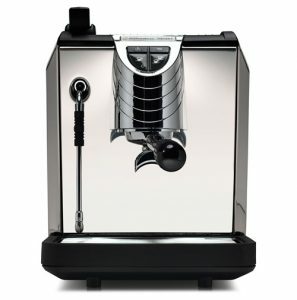 What Is The Difference Between The Lattissima Pro and CitiZ? 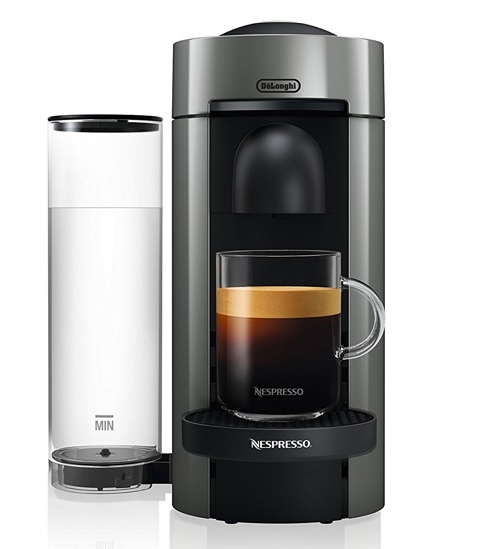 Larger water tank and milk frother capacity. Adjustable milk frothing options, heat milk only. 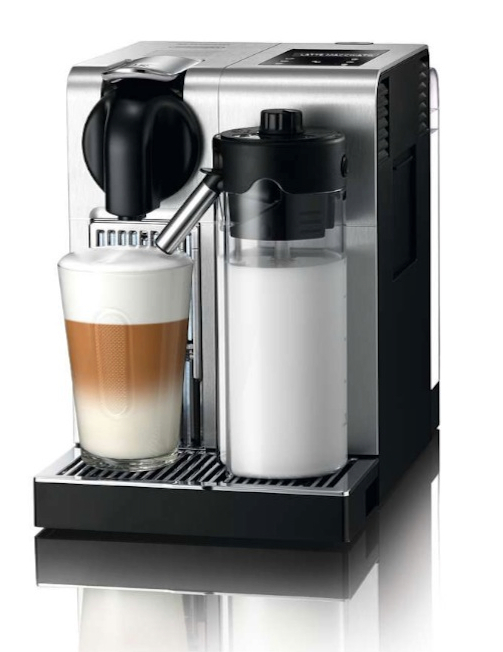 Coffee drinks are already preset into the machine, so you can create 6 drinks including Cappuccino, Latte, Macchiato, Espresso with a touch of a button. The CitiZ can make every drink a Lattissima makes, however, some manual work is required. You’ll have to “build” the drink yourself. 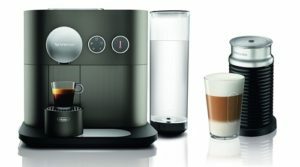 As with the Lattisima, the machine will automatically do it all for you: adjust volume, pour in the milk and brew the coffee with the perfect measurement for each drink. 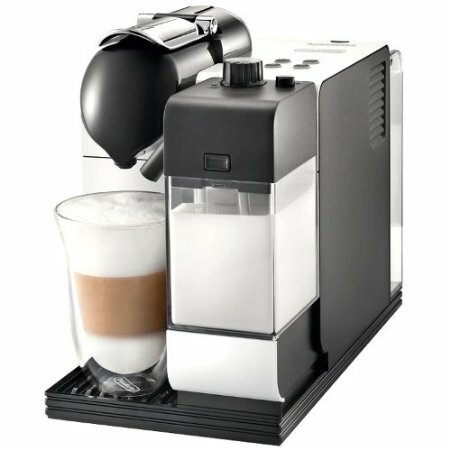 The hot milk and hot water dispenser on the Lattissima are great for making drinks other than coffee. You can use the hot milk to make hot chocolate for example, and having hot water ready at all times allows you to make tea or even quick meals (instant soup or oatmeal, for example) instantly. The Lattissima Pro is made by DeLonghi, so it combines the features of two leading brands: DeLonghi and Nespresso. 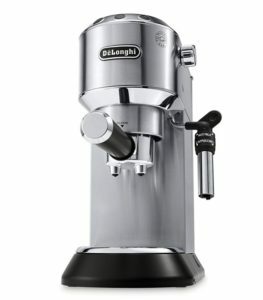 Hands down, the Lattissima Pro is a much better choice than the CitiZ. 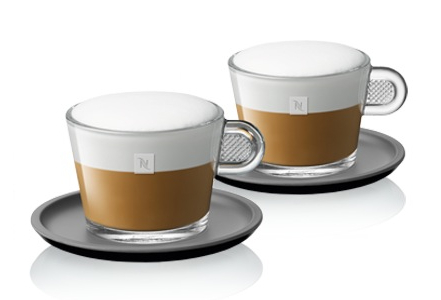 It’s having those extra features that make your Nespresso experience even more luxurious. 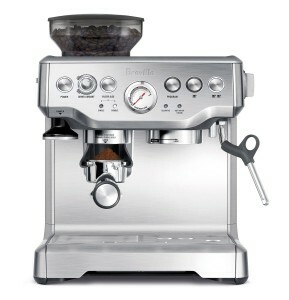 However, the Lattissima Pro is more expensive than the CitiZ. So it might come down to your budget. 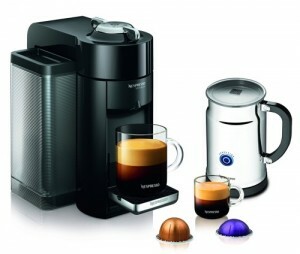 Nespresso CitiZ vs. Lattissima Touch, What’s The Difference? 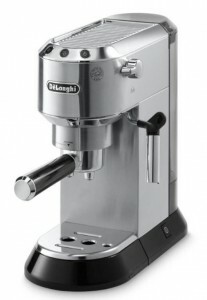 Lattissima Touch is an older model of the Lattissima Pro. It works the same way, although it is smaller and less advanced. 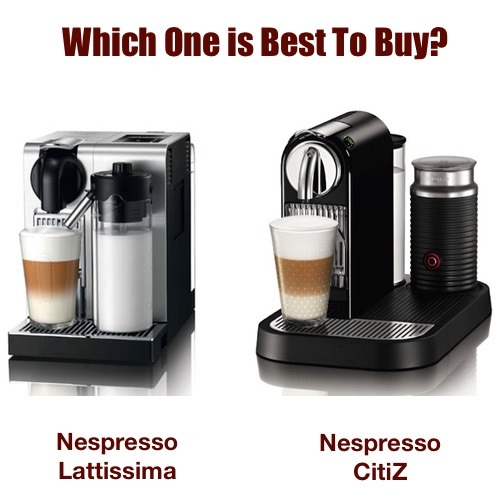 But what’s the difference between Lattissima Touch and Nespresso CitiZ? 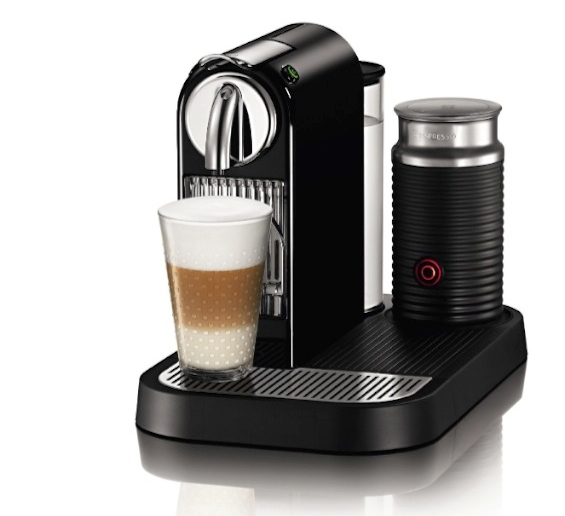 Lattissima Touch has a built-in milk frother that automatically dispenses frothy milk to your cup. Frother is detachable, so left over milk can be stored in the fridge for later use. 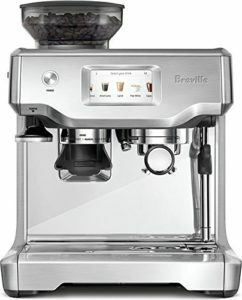 It has a preset buttons for each drink. 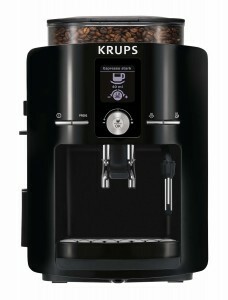 It is programmed to prepare 6 different drinks at a push of a button. 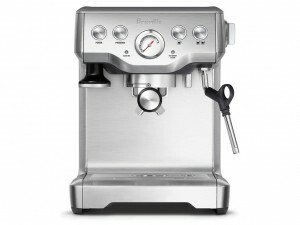 The only thing missing, it doesn’t have a hot water dispenser like the Pro model has. Lattissima Touch has a slightly smaller water reservoir than the CitiZ. 30 oz vs. 34 oz on the CitiZ. 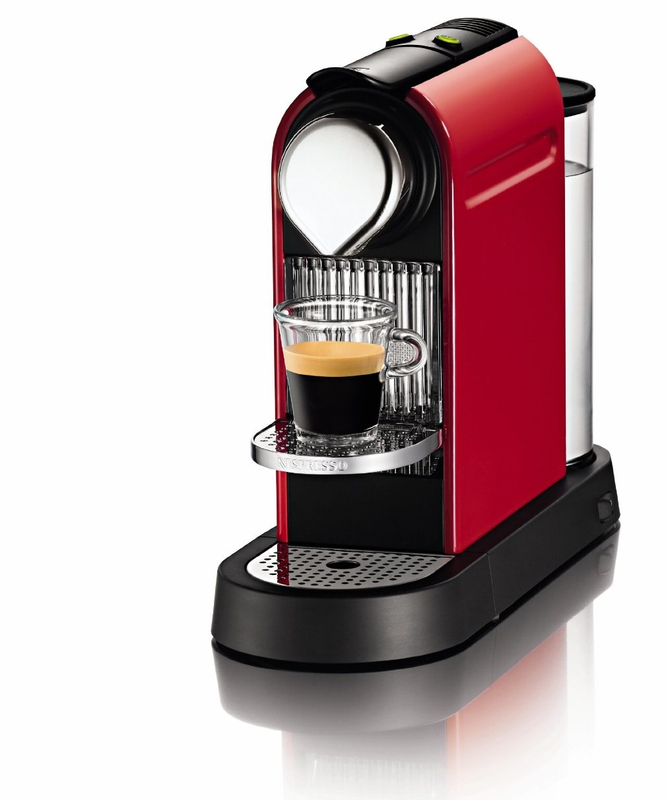 Used capsule drawer on the Lattissima Touch can hold up to 13 capsules while on the CitiZ, it holds between 9 and 11. 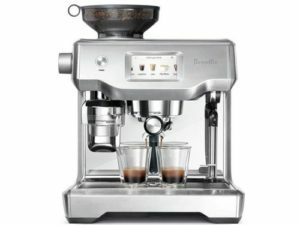 But all of these little differences aren’t as important as the fact that the Lattissima Touch is different than CitiZ mostly because it can prepare coffee drinks with one touch, unlike CitiZ where you froth the milk and pour it separately, do your own measuring and so on. Click here to learn more about the Nespresso Lattissima Touch, read the customer reviews and buy it. 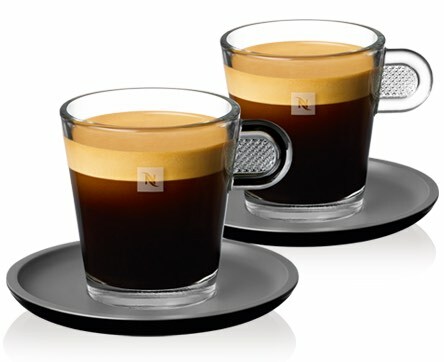 Comparison between Nespresso CitiZ models. Difference Between Lattissima Pro and Lattissima Plus.